WAVE’s whole body vibration exercise products are the latest in exercise equipment using vibration training to help people of all types, shapes and sizes. WAVE products are similar to the Power Plate and other competitors but are specially designed for people with various health conditions to help improve strength, endurance, and weight loss. 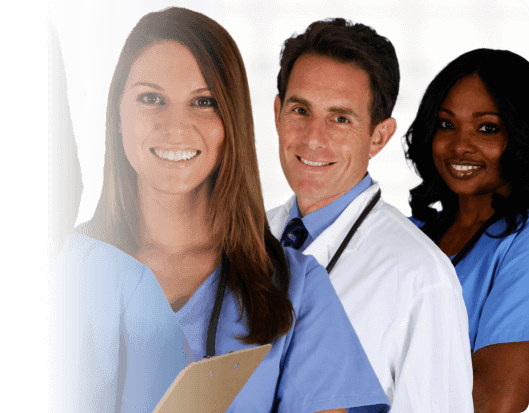 WAVE platform were developed by a group of doctors specializing in medical and sports fields. By having such vast experience, the founders were able to create a machine that was effective, affordable and usable to individuals ranging from back injuries to professional athletes. 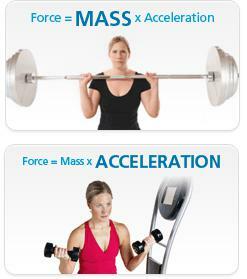 The WAVE Vibration Exercise system has a positive effect on muscles (Force = Mass X Acceleration). Whenever you exercise your muscles, you have two options either to lift heavier weights or lift lighter weights while increasing acceleration. The WAVE Vibration Exercise system works on increasing the acceleration of your weight lifting instead of lifting heavier weights. You experience less stress on your joints and ligaments. By exercising using the WAVE Vibration Exercise you increase the blood flow in your system. It promotes a more efficient circulation which helps speed up your recovery or recuperation. The WAVE vibration exercise has a positive effect on your bones. Through rapid muscular contractions using the WAVE, you can increase your strength which results to favorable stresses on the bones. The WAVE has benefitted many individuals in the medical, fitness and professional sports fields for about five years since it was founded. This revolutionary modality specifically addresses the need for exercise and mobility training on those with health conditions or undergoing rehabilitative therapy. It was evident that the WAVE Vibration Exercise system was effective. Some elderly users found a way to enhance their physical function, others were more capable of managing chronic pain from sports training, back injuries and other health conditions. However, our success today is not where our innovation ends. We will continue to design the WAVE Vibration Exercise system so that it will be kept abreast of your dynamic treatment requirements. With each new version that we will develop, your safety and fitness will always be the priorities. Have you been using the WAVE platform? Tell us about your experience. Contact us with your testimonials.